I finally got my IUD removed. If you follow me on Facebook or Twitter then you most likely heard my saga. Long story REALLY short. After 7 years, misinformation, lack of information, and being told that my IUD was lost inside my body I finally got it removed. However, I had no idea there was a post IUD detox/withdrawal that a woman experiences after getting her IUD removed. A day after getting my IUD removed I felt bloated, super tired, flat with emotion, and having pretty bad headaches. Since I had just traveled back to back from Michigan to Holyoke and got my IUD removed right afterwards I wasn't sure what was going on but I did know that I never felt this way after any trip. Upon Googling I found out that post IUD Detox/Withdrawal was a real thing. In a nutshell PMS symptoms to a higher degree. I had no idea what I was going through and really wished that my doctor talked to me about the symptoms one can experience after the removal but more importantly I wish I did the work to find out. As humans and more specifically women we have to take charge when it comes to our reproductive health regardless of what choices you make. The good news is that about a little under a week I was back to my normal self! I am very thankful I did not experience half of the symptoms listed above and had similar experiences that other women had. Staying accurately medically informed is super important! Be sure to research all your medical concerns and questions as well as talk to your doctor openly and honestly. Remember Control YOUR Birth Control! 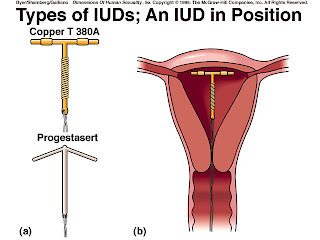 Please be advised I had the Mirena hormonal 5 year IUD. 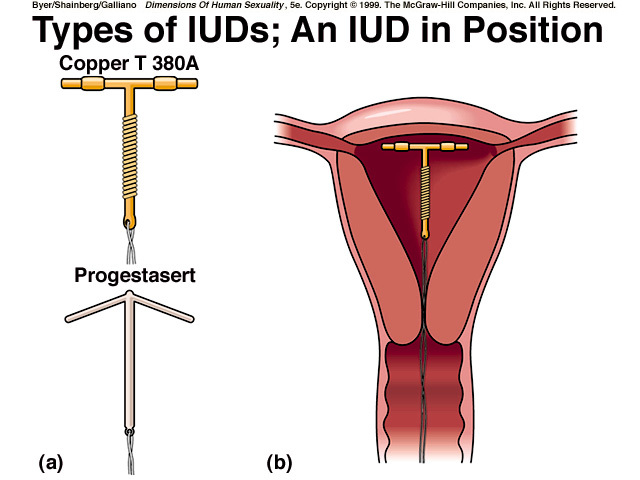 This is my personal experience and in NO WAY an account of all IUD experiences.